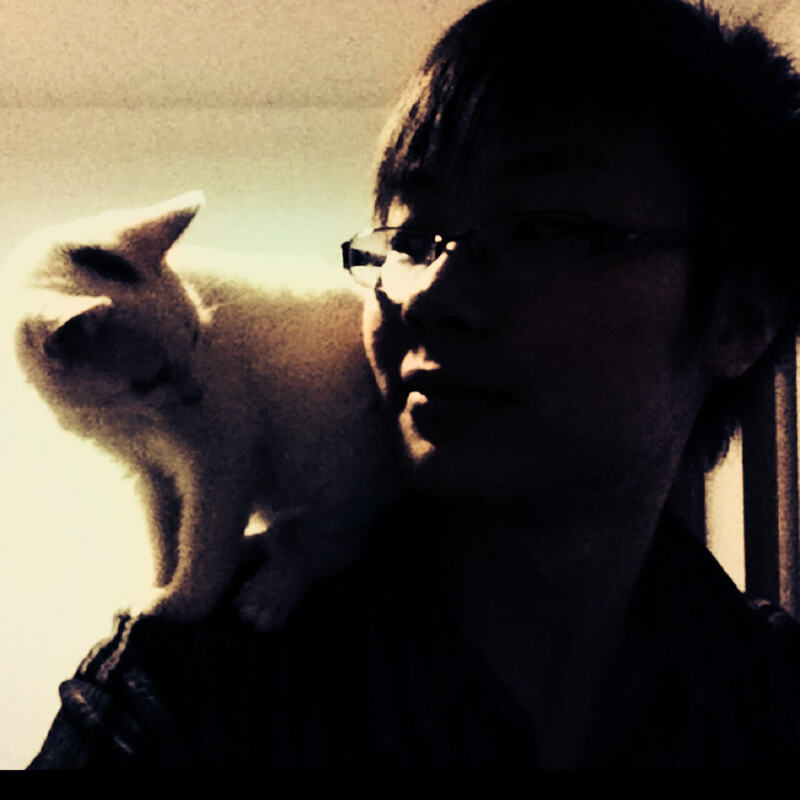 Chuangbo is a full-stack web developer. He is very passionate on making products real. Oh also, he is a cat lover and lives in beautiful New Zealand! Follow him on Twitter, Github or send an email.